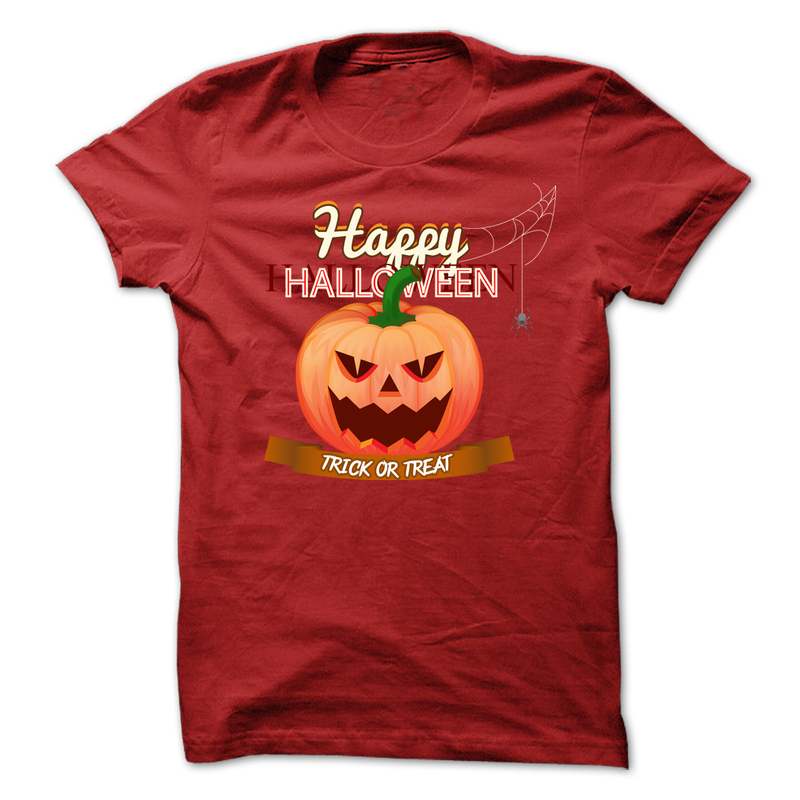 New design for Halloween trick or treat t shirt and hoodie 4rd edition. Pumpkin, spider printed on the shirt. Funny, eye catching affordable. Limited Edition guys tee, ladies tee and hoodies available in the color(s) of your choice with sizes ranging from Sm-4XL!